Stand-up, improv and joy unite in the crazy chaos of The Dice Show! A brand new stand-up show where the comedians have to make up comedy on the spot, just for you. 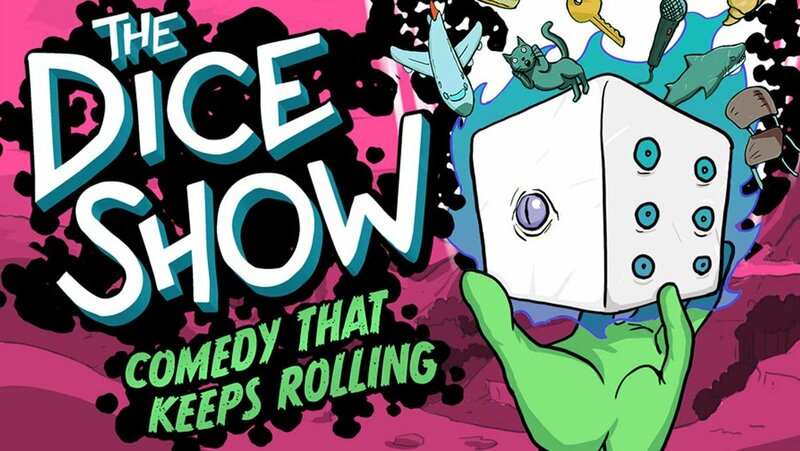 The Dice Show brings six of Auckland’s most captivating comedians to the stage to take turns giving each other topics (with help from the audience), then you watch as the extent of the challenge is set by a ROLL OF THE DICE. Fresh ideas explored for the first time in a playful interactive show like you've never seen before. With Sam Smith (7 Days, Wellington Paranormal), Inosi Colavanua (Only In Aotearoa, Bro It All Podcast), Steven Lyons (The Project, 7 Days), Mike Kevan (I’ll Be Back Catalogue, Raw Quest Semi-Finalist 2017), Hannah Campbell (Nominated NZ Comedy Guild Best Newcomer 2018) and Keegan Govind (Raw Quest Finalist 2017, Pow! Comedy). No two shows the same! There are many sides to this comedic chaos and you will want to be there to see how they roll.